Monte Posner is the Executive Director of the Training Institute for Medical Emergencies and Rescue. He has his Masters in Social Work from New York University. 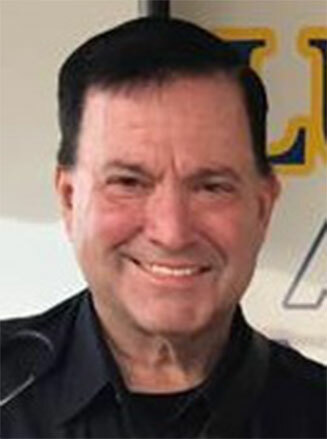 Monte began his Emergency Medical Services career in 1975 as a founding member of the former Canarsie Volunteer Ambulance Corp in Brooklyn NY. He became an EMT Instructor in 1980. He has experience in the volunteer,commercial and hospital based 911 services. Monte has been running EMT programs with TIMER since 1986. His is currently a New York State Department of Health Regional Faculty Program Coordinator for the New York City Regional EMS Council. He is also Regional Faculty for the American Heart Association in addition to be Training Center Faculty (Instructor Trainer). He has numerous Instructorship including Hazmat, Crash Victim extrication. He is an Indirect Instruction with US Homeland Security Center for Domestic Preparedness. Additionally, he has numerous certifications and Instructorship in Critical Incident Stress Management. He is also a Recue Diver.